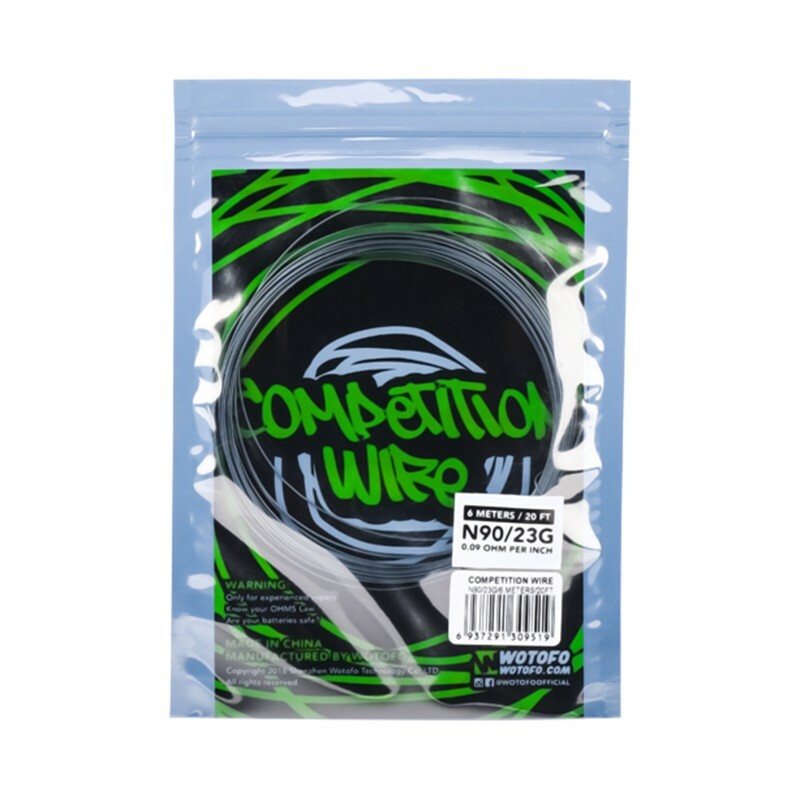 Wotofo Ni90 Competition Wire is in 23 gauge. Compared with Ni80, Ni90 is much faster ramp and have better flavor than Ni80. Wotofo Ni90 Competition Wire are designed to be small and portable and premium quality wires are annealed so they are easy to handle and cut. Featured with faster ramping up, easy to work and holding shapes, Wotofo Ni90 Competition Wire is really the best choice for the DIYers. 3FVape is a professional electronic cigarette retail, wholesale and dropship online shop. We provide new and cool e-cig products at affordable price. We have overseas warehouse for you for fast delivery. Ifҫҫ????????? 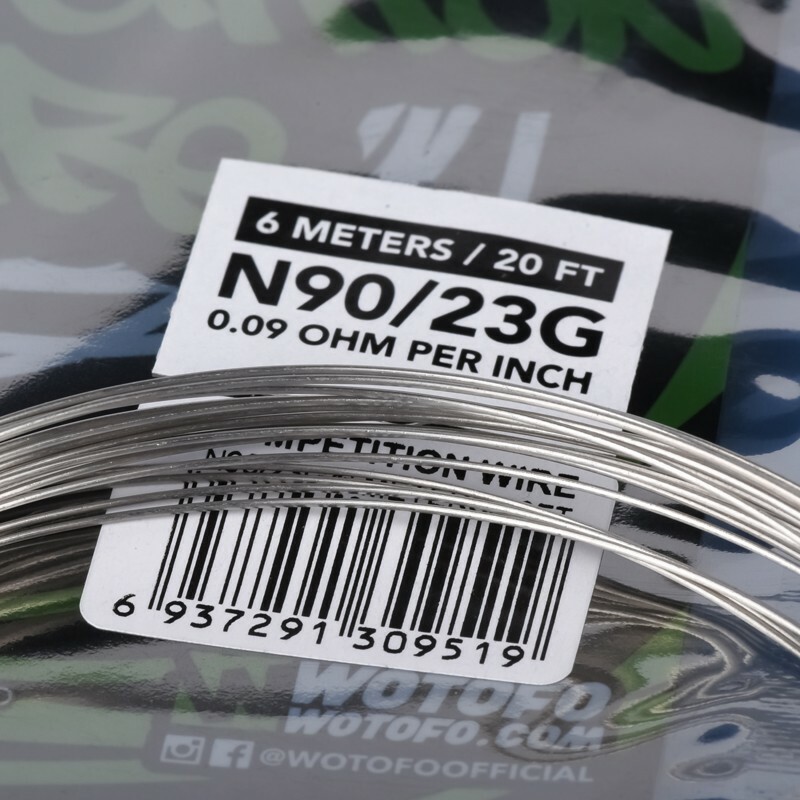 ?Authentic Wotofo NI90 Competition Heating Resistance Wire - 0.09 Ohm, 23GA (20 Feet / Spool), review, price, shipping and other questions regarding this product, just contact us. We also encourage you to leave review of e-cig products on 8FVape.